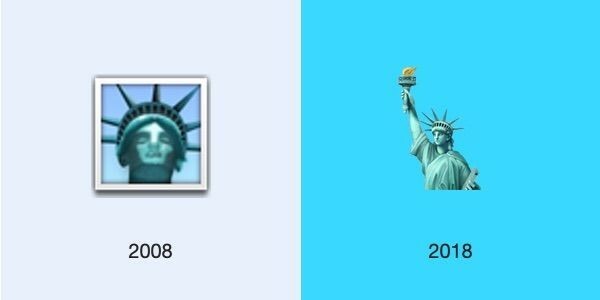 Apple has played a major role in popularizing emojis ever since they arrived on the iPhone 10 years ago on November 21, 2008. 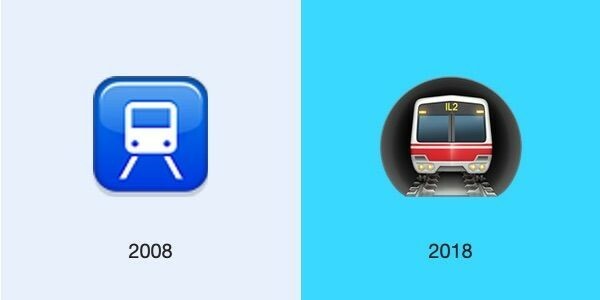 Back then, emojis were only available on the iPhone solely for users in Japan when iOS was called the iPhone OS. Now that emojis have completed 10 years since their arrival on the iPhone, let’s take a look at brief the history behind them and how they’ve evolved over the years. 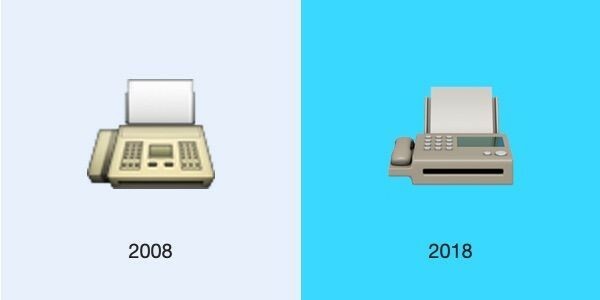 The emoji keyboard made its way out of Japan for the first time in 2011 with the release iOS 5, and before that, users had to rely on a third-party app to enable the emoji keyboard. Apple released 376 new emojis in 2012, which truly catapulted the use of emojis in everyday communication. 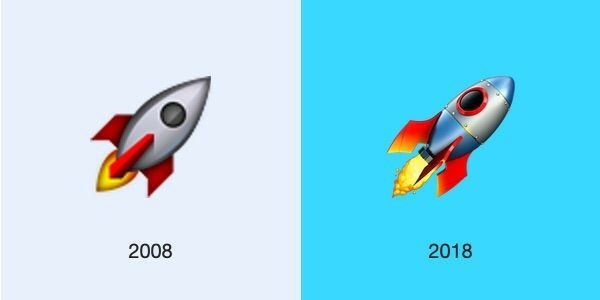 Of course, steadily, this number has grown manifold and these days you can even create custom emojis – though they aren’t strictly emoji. 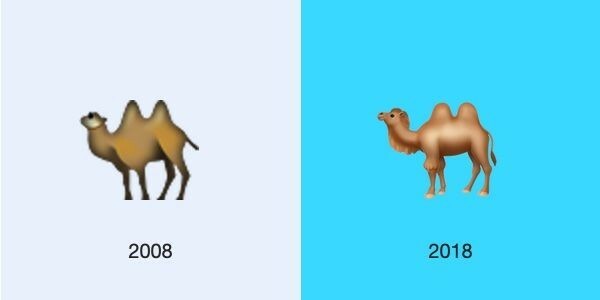 Earlier emojis only had one skin tone and this was obviously problematic as more and more people around the world started using emojis. 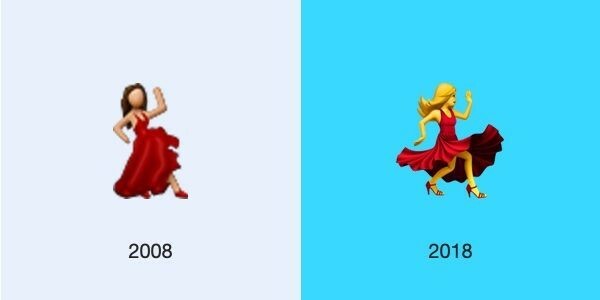 In 2015, the company brought the ability to change the skin tone. 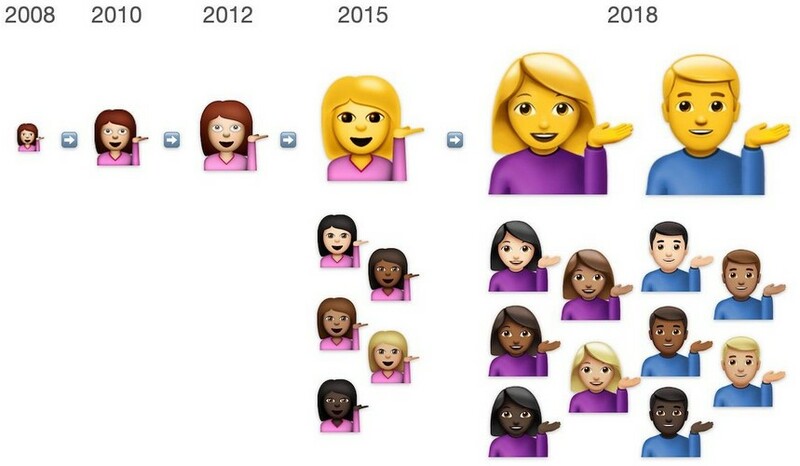 Apple crossed that hurdle by adopting the Fitzpatrick skin-tone modifiers, a numerical classification scheme for human skin color, for emojis with the iOS 8.3 update and continued to add new emojis representing different cultures and lifestyles to truly embrace diversity. The next major evolution came with Animojis, animated emojis that came to life by tracking the movement of users through the iPhone’s TrueDepth sensors. This meant users could create unique Animojis that sang along and moved just as they did. Earlier this year, Apple introduced the Memoji, which is basically a personalized version of Animoji designed for each individual user. Users can change almost everything about their Memoji, be it the hair, eyes or any other facial attribute. The journey also had some ups and down. For example, Apple had to change the bagel emoji’s design after some people criticized it over the lack of cream cheese or any other filling in it. Apple also introduced a whole host of new ‘Accessibility Emojis‘ that are expected to help people with disabilities express themselves better. 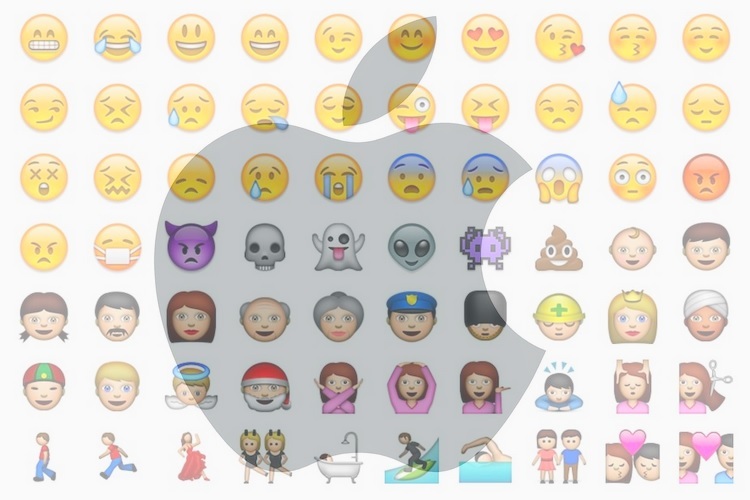 What’s Next for Emojis on iPhones? It would be interesting to see what new tricks Apple has in the pipelines to make the humble emojis more interactive. 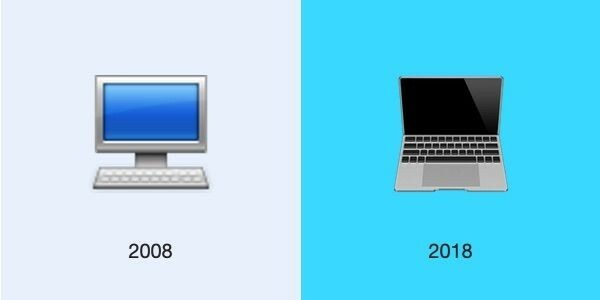 We can hope that the company lets users create emojis out of everyday objects that don’t yet have a emoji counterpart. Of course, that sounds a little too far-fetched but with 3D scanning becoming a possibility for phones, you never know.